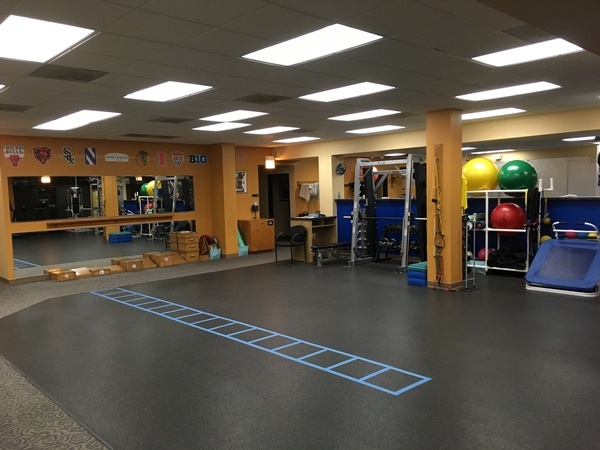 Athletico Lincoln Park North offers a variety of physical therapy, rehabilitation and work comp services to help you get back to doing what you love to do. 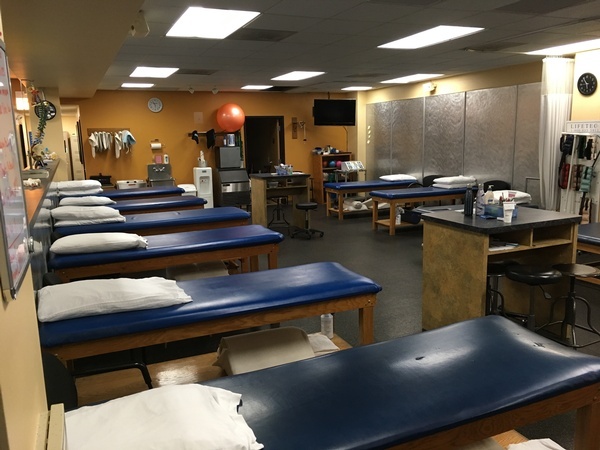 Our mission is to provide exceptional, progressive and cost-effective outpatient rehabilitation and fitness services through personalized care that emphasizes patient education and prevention of future injury. 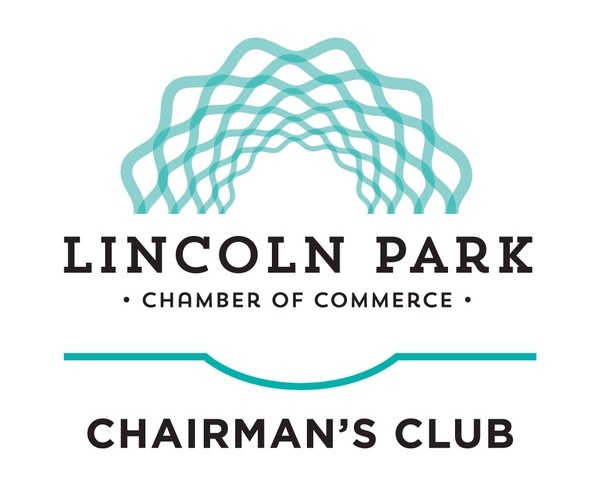 Our clinic is conveniently located one block east of the Diversey and Southport intersection. 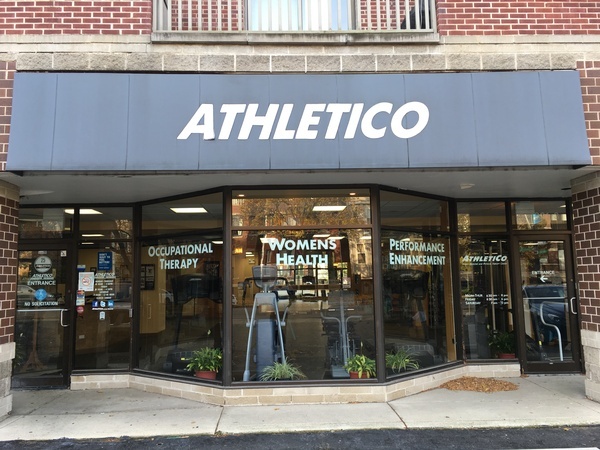 Athletico Lincoln Park North also leverages third-party patient outcome reporting to provide measurable data on each patient’s progression throughout the course of treatment.